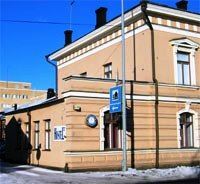 Hostel Turku is an excellent choice for travelers, who want to get to know Turku, the European Capital of Culture in 2011.It is located within walking distance from the town center ( appr. 1,8 km) and the most popular sights. There are two self service kitchens in our hostel, laundry facilities with a tumble dryer and a separate drying room. Served breakfast is also available for 5.50e.Showers and toilets are located in corridors for men and women separately and also disabled have been taken into account.No pets allowed.We have Hostelling International Cards and TurkuCards for sale. You may also rent a bicycle from the reception. 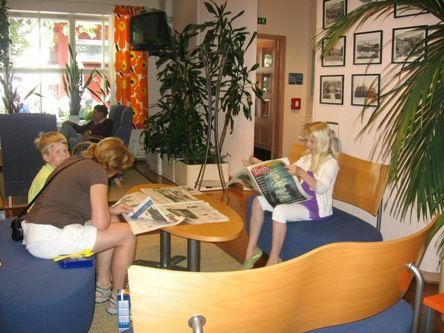 Payable internet access.Daily check-in time is 15.00-21.00. 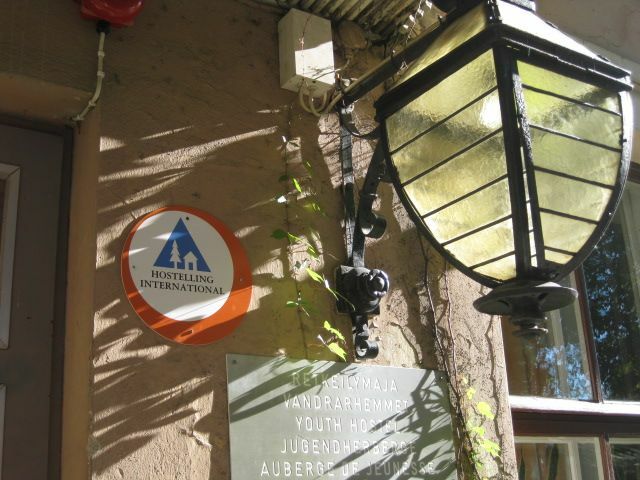 Later arrivals only by agreement.We accept the following credit cards: Visa, Visa Electron, MasterCard and Maestro.There are 23 non smoking rooms with 2,4,6 and 8 beds in the hostel. Dorms are separated for females and males.There are wooden bunk beds in our rooms and in every 2-4 bedded room there is a refrigerator. The bed linen is included in your bed price.In the dormitory rooms there is for each quest a lockerwhich can be locked with a padlock (bring your own or buy one at the reception for 5.00 e). You can reach us from the airport (10 km) and from the harbour (2 km) by a city bus number 1, the nearest bus stop is 'Sairashuoneenpuisto'.From the railway station (2km) easiest to walk or take a taxi.